LAWTON, Okla._After being closed for 11 months, the Museum of the Great Plains opened its doors to a few local students and donors who helped make the $4 million renovation possible. The museum is getting rid of its "don't touch" mentality in exchange for an interactive approach. Some of the new additions include a recreation of a 1960s excavation site that revealed human remains, as well as the "Terrible Tuesday" tornado theater where you can hear and feel what the 1979 tornado may have felt like. 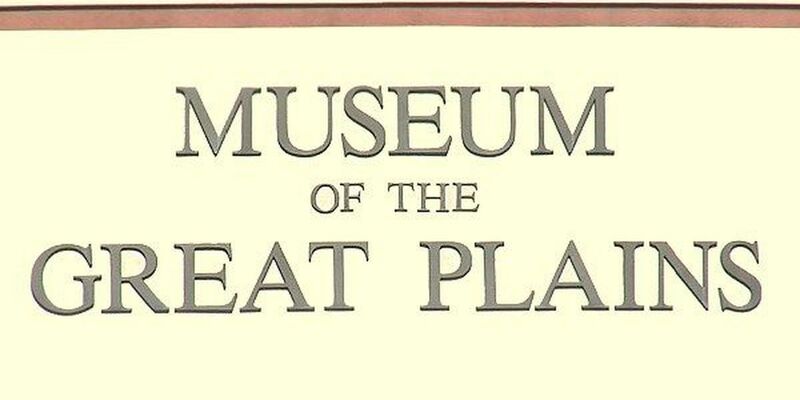 A glimpse into times past beginning with the prehistoric age and ending with the present…the Museum of the Great Plains has it all. Tuesday, students learned the anatomy of a bison by putting it back together piece by piece. Braylon French, a fourth-grader taking the tour, says he's is extremely excited about the changes. "It was pretty amazing. Since the last time I've been here, there's lots of improvements. It is way nicer. There are more things to do," French said. His favorite part of the museum is the old time grocery store. "I played checkers with my friend, Gavon. We were calling each other on the old telephone," French explained. John Hernandez, the executive director of the museum, says the students' reaction is exactly what he envisioned. "Children learn by playing, and we really want to promote that here," Hernandez said. The museum has a new, tangible experience at every turn. Including a "Meet the People" exhibit and exhibit that shows what cowboys called food on the trail. Children are able to get their hands on items used to make a meal on an old chuck wagon. When you're not touching, you're hearing and feeling like in the "Terrible Tuesday" theater. They're all experiences that make learning fun and a lasting memory. The museum will hold its grand opening Saturday from 10:00 a.m. until 5:00 p.m.
Tickets will be half off all day. It's just $5 for anyone 13 years of age and older, and $4 for children between the ages of 3 and 12.